Alison Ceruti’s and Bruno Schmidt‘s break up has created a domino effect in Brazilian beach volleyball. Now, Evandro Gonçalves and Andre Stein are also no more, as Stein has decided to partner up with Alison. 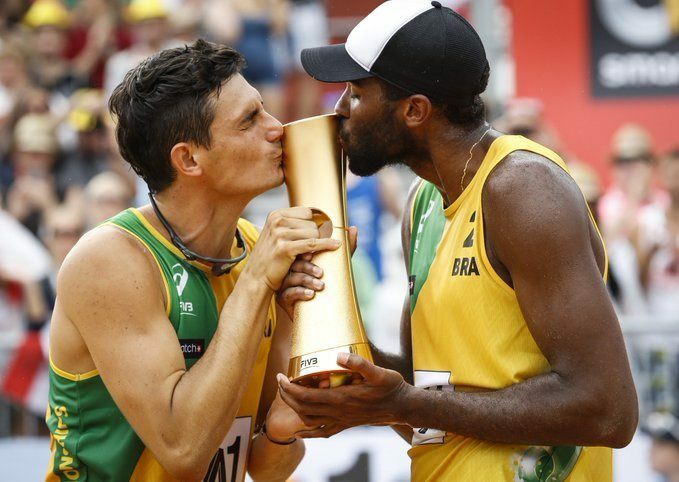 The duo was Brazil’s best team at the moment and current World and World Tour Champions.